We accept cash, cheque and credit cards (via Paypal or credit card terminal). Note the project is not a registered charity so no income tax receipt is issued. We accept used costume jewelry. What makes you want this as a donation? There are many items that could be donated however finding something that provides a maximum value to the project is the key. With only luggage space each year to use for transporting donations, size matters. When used costume jewelry is donated, it is taken to the markets in Moshe, Tanzania and sold to the women of the area. It is considered a valuable injection of fashion! They love their bling. Our tastes and theirs tend not to be the same. Which is perfect for anyone looking to clean out a jewelry box. The funds raised go directly into the project capital for more businesses. Why not other items? Don’t they need so much? Although it would be great to bring along clothing donations or soccer balls or medicine…the issue is that distribution of the items can be difficult. Determining how to distribute such items fairly is a challenge. It is also time consuming, taking away from the project’s already limited time in Tanzania each year. There is also the matter of local availability. Even in Tanzania, we like to shop local. Bringing funds from outside the country then spending them in the community is a great way to strengthen their commerce. You can buy clothes and soccer balls there. Why not let it benefit the country twice? Once with the local purchase then again with the donation. If you have extra goods you no longer want, consider a garage sale that is a fundraiser for the project. The Project benefits greatly by bringing back to Canada beautiful handmade items. Most are made from the colourful lively fabrics that Tanzanians wear. The pop-up Africa store comes to the Filberg Centre each November for the Fiesta World Trade Fair and the Timberline School Global Trade Fair in December. For a small honorarium, Shannan will come speak about the project, life in Tanzania and the success of the women. Good news about Africa is in short supply in the mainstream media. Invite Shannan to come share her news at an event from 10 to 2,000 people. Her style is humourous and engaging. You laugh and learn. 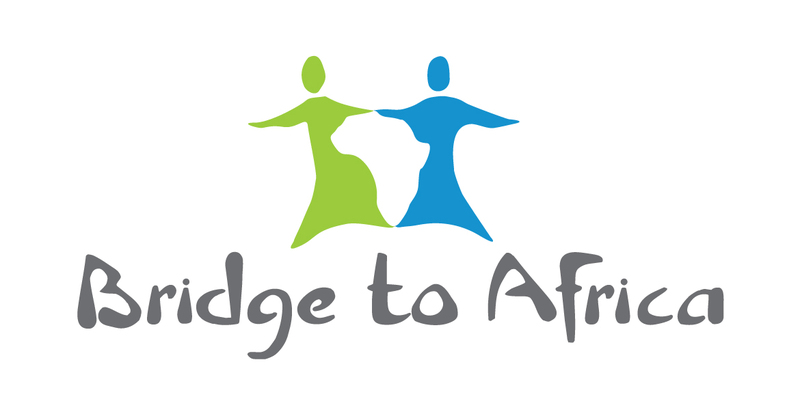 Contact Shannan at bridgetoafricaproject@gmail.com or phone noted on the home page.